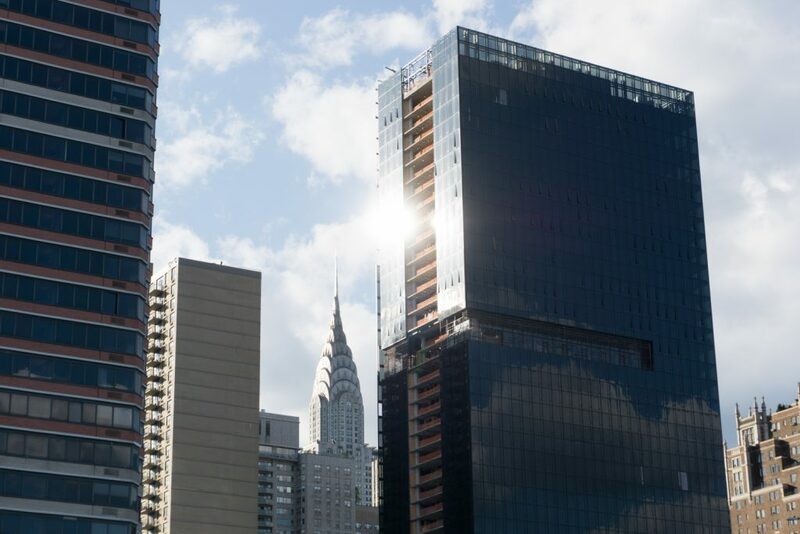 Back in January of 2017, construction at 685 First Avenue had just reached the fifth floor. 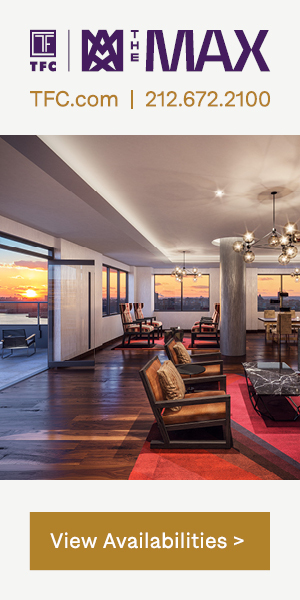 In just under two years, the tower and façade have topped out, sales have launched, and completion is expected by the end of the year. 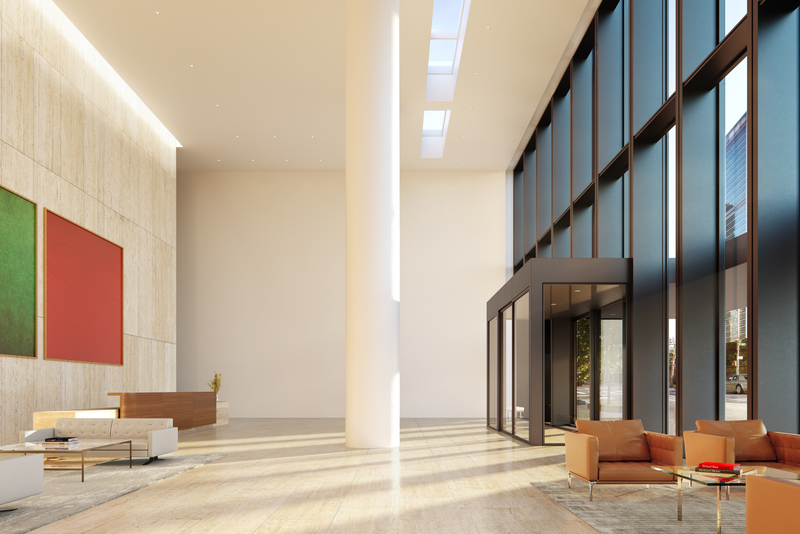 Sheldon Solow’s Solow Building Company is developing the 42-story minimalist Murray Hill skyscraper. 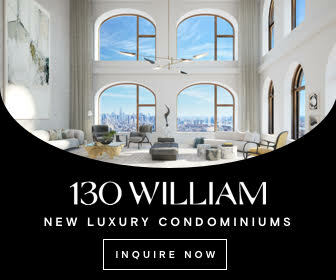 The 460-foot tall structure yields 800,000 square feet for residential use, and 10,000 square foot for two separate ground-floor retail shops. 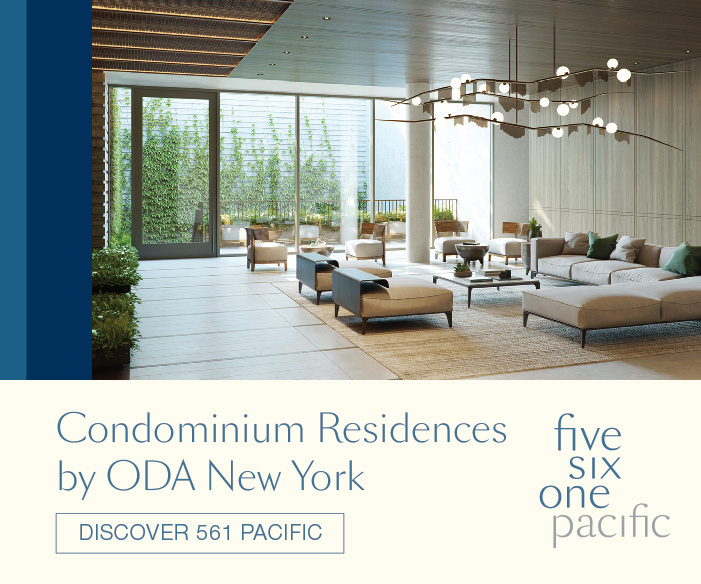 The building’s 556 residences will be divided between rentals and condominiums, with 408 rentals on floors three through 27, and 148 condominiums on floors 28 through 43. 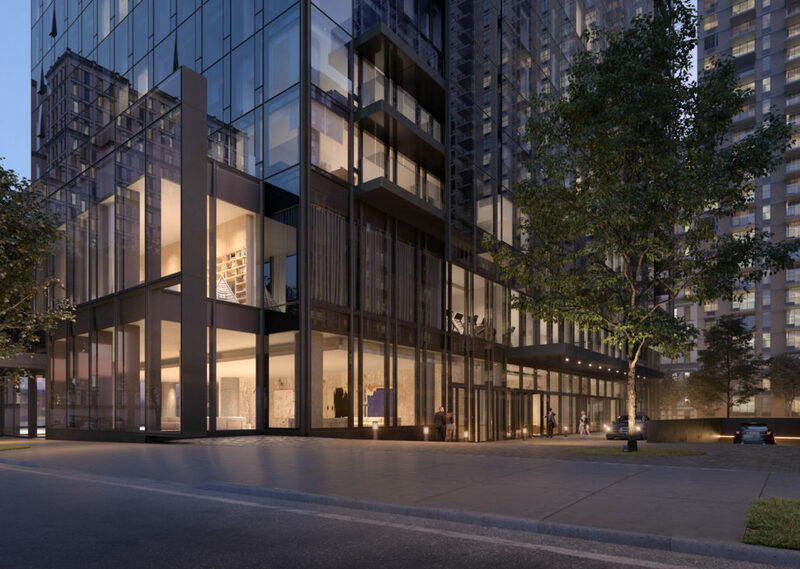 The distinctive horizontal cutout in the center of the façade will allow for private balconies on the duplex condominiums occupying floors 28 and 29. 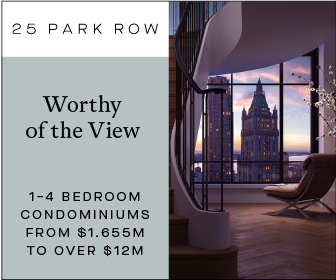 The views, however, will eventually be partially blocked by the rest of the eventual Con Ed redevelopment. 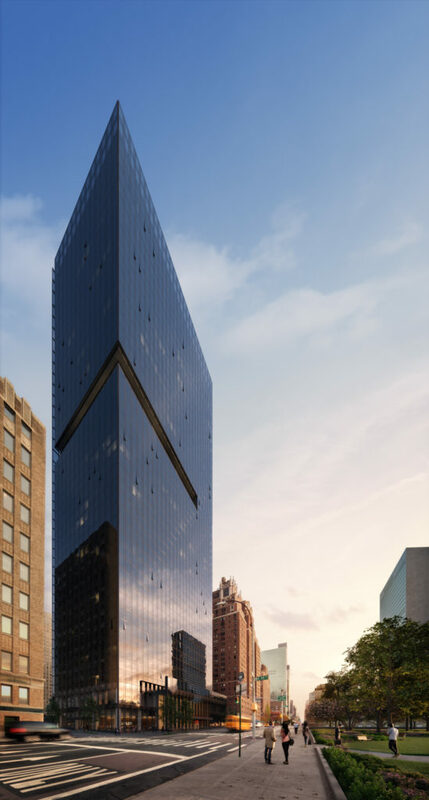 “Minimalistic in form, yet architecturally refined, the striking presence of 685 First Avenue is derived from its materiality of black glass and all its details. 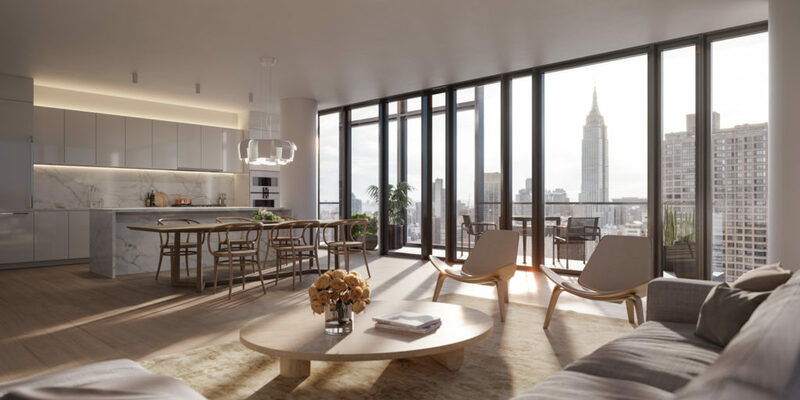 We look forward to the completion of this significant addition to the Manhattan skyline,” said Dukho Yeon, Associate Partner at Richard Meier & Partners Architects, the lead designer for the building. The tower officially launched sales this May. 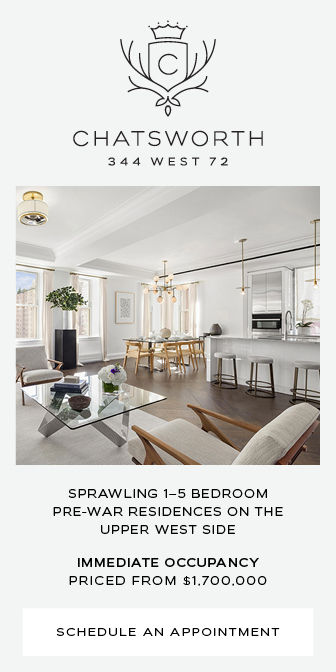 Units will start at $1,495,000, and Citi Habitats New Development is responsible for sales and marketing. 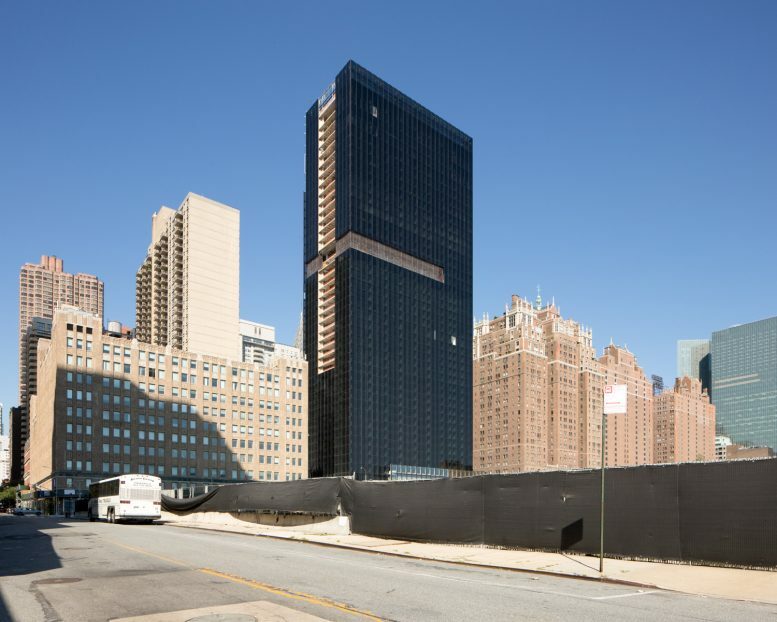 1 Comment on "Façade Closing Up, Sales Underway for Solow’s 685 First Avenue in Murray Hill"
Please pardon me for using your space: King of black glass and the tower was set ablaze by its sharp.